Raised by Wolves is the brainchild of Adam Mason, winemaker at Mulderbosch Vineyards. The name is a parody of the constant one-upmanship of winemakers: "My wine is a single vineyard." ... "Yeah, well my wine is naturally fermented." ... "Oh yeah, well my wine is hand sorted by berry." And Adam's response: "Well my wines are all of the above, and I was raised by wolves." 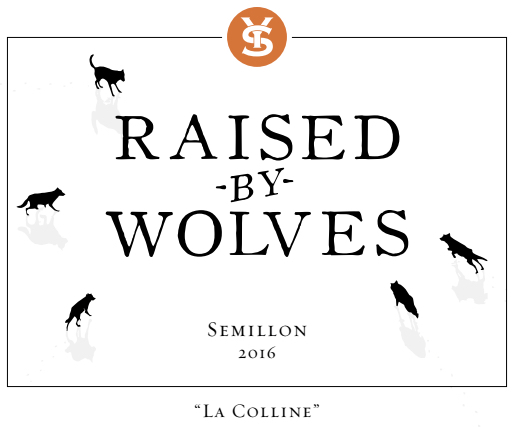 The Raised by Wolves wines are all vinified with minimalistic intervention to allow the true character of the varietal and the site-specific terroir to shine through.